Here is another homemade hack for the holidays, and it’s a good one! A couple of months ago I was on tv with Helen from AM Northwest making pies in jars for the segment. 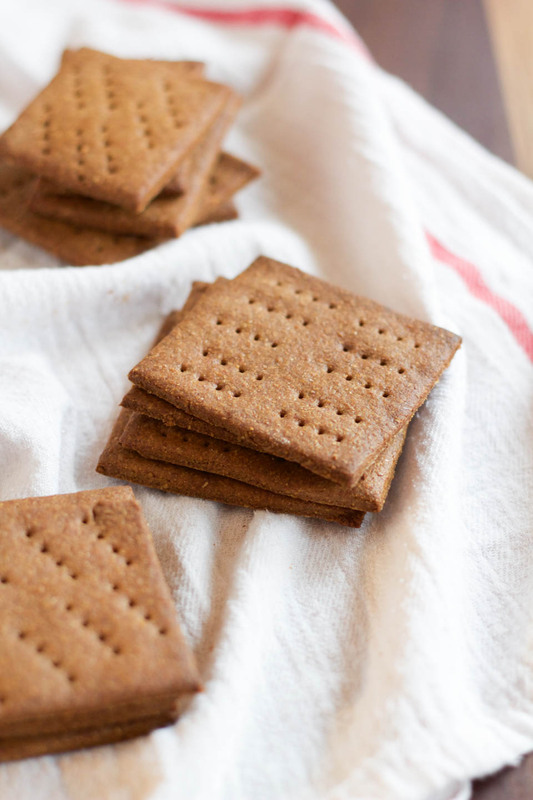 I mentioned to Helen that you can make homemade graham cracker, and it took her aback! I talked to tons of people after, and they didn’t know you could make these at home, naturally I had to put an end to this, you can totally make these at home and it is very easy! Making these over the Summer for smores is a no brainer. 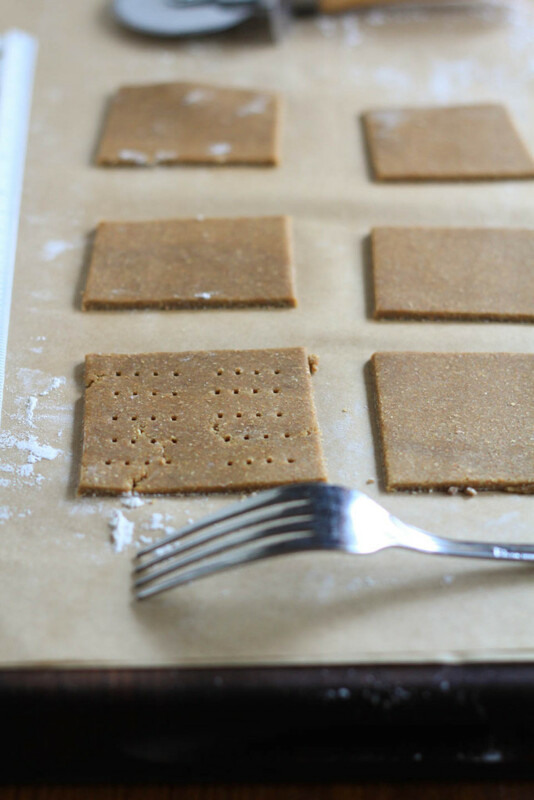 Making these for the holidays to then make a tasty graham cracker crust for those holiday pies, totally do it. Here it it, making Homemade Graham Crackers is what we are doing today on ABC’S KATU CH2 AM Northwest from 9-10am! 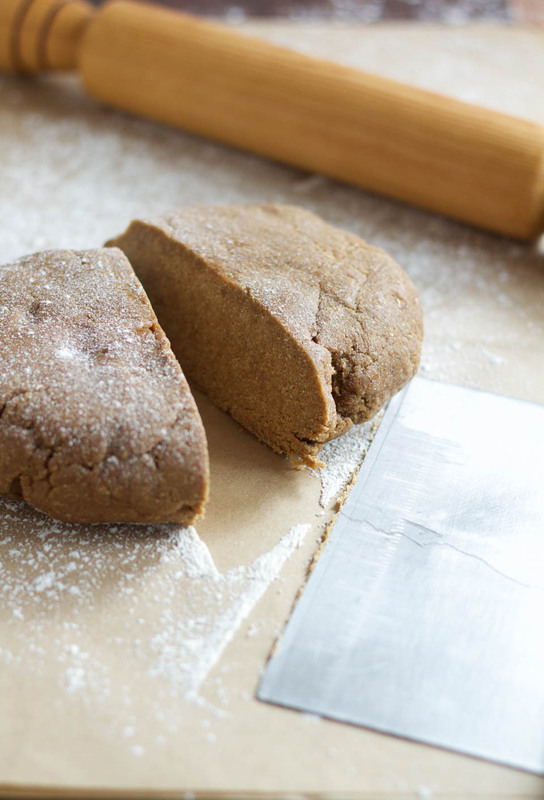 Place graham flour, all purpose flour, baking soda, salt, and cinnamon in a large bowl, whisk to combine. Place butter, molasses, and honey in a large bowl, mix to combine. Add flour, mix to combine using a spatula. Add milk, mix using spatula, then hands to bring together in bowl. Transfer the dough onto counter, press into a square and cut in 1/2 with a knife, and wrap tightly in two pieces of plastic wrap, . Refrigerate for at least 2 hours, or up to 5 days, or freeze for up to one month in a zip lock bag. To bake: Place oven rack in center of oven and preheat to 350 degrees. Remove dough from the fridge for an hour before using. 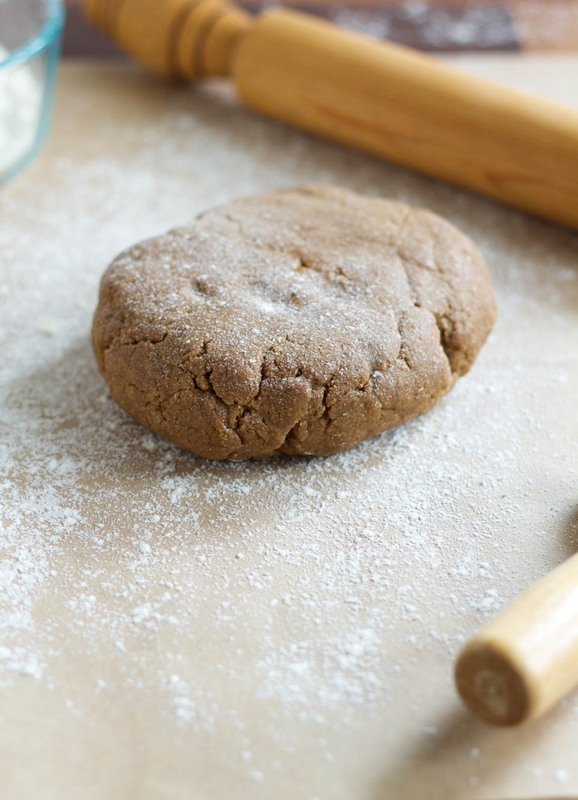 Place dough on a lightly floured piece of parchment paper, roll out dough using a rolling pin to 1/4-inch thick. Use a pizza/pastry cutter to cut 2-3 inch squares. Transfer to the baking sheet about a 1/2 inch apart on a parchment line sheet pan. Bake in batches. Place in oven and bake for 15 minutes, or until the cookies are dark golden brown. Allow to cool on the baking sheet for a few minutes, then transfer to a cooling rack. Allow to cool completely (they will crisp up as they cool). Store in an airtight container for up to 5 days, or in freezer for up to 1 month. 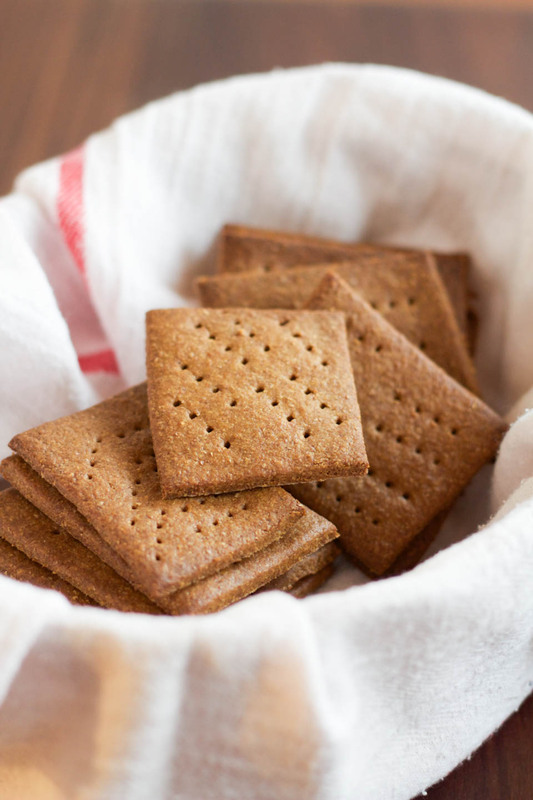 Toss in 1 teaspoon cinnamon and 1/4 cup granulated sugar for cinnamon graham crackers.